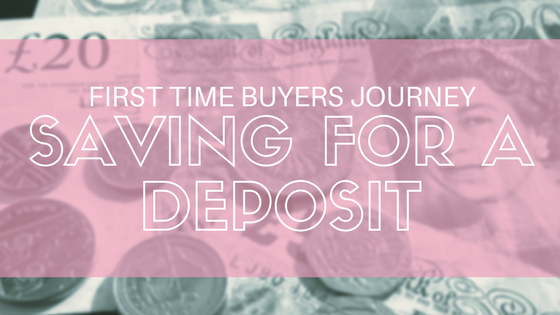 When it comes to buying a house of course the first step is getting the deposit together. It is by no means easy but there are a few things you can do to get there quicker. We are so lucky that we both have a steady income, we have low overheads and minimal childcare costs but there are smaller things you can do, little changes you can make that will help with savings. It is hard to increase the money coming into your household. It means new jobs, working overtime and not to mention tax returns if earning on top of your regular salary. This can include things like online surveys, babysitting, dog walking or anything that is an additional income which needs to be declared. The easiest way to save is to reduce your outgoings. This sounds like a no brainer, we all know saving money means spending less but you would be surprised how much money you waste without even thinking about it. For example Joe and I sat down recently and worked out how much we spend on takeaways, meals out, lunches (yes all food related) and it was quite shocking. We could have saved up to £500 more a month if we had been more sensible with food. Cut down on unnecessary spending by writing weekly meal plans, shopping around, prepping for lunches and planning outings ahead of time to pack a picnic. My meal plan template looks pretty and will help you plan ahead and keep those food bills down. Other outgoings you can reduce include utility bills, insurance and phone contracts. Shop around and see if you can find a cheaper deal, don't just let them roll over at the end of each renewal term as the chances are you will find a better deal elsewhere. 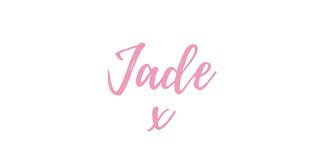 Speak to colleagues and see if you can organise a car share to reduce petrol costs, if you are a smoker then consider quitting, stop picking up that overpriced coffee on the way into the office or check out my post about buying clothes on a budget! If you have children then teach them the importance of saving and cut down on unnecessary toy purchases by doing your food shopping online! We got conned into wasting £7 on a toy today just because we nipped to the shops to get a couple of bits we had forgotten in Aldi this week. Check your bank account and move to a different savings account if you can find one with a better interest rate. 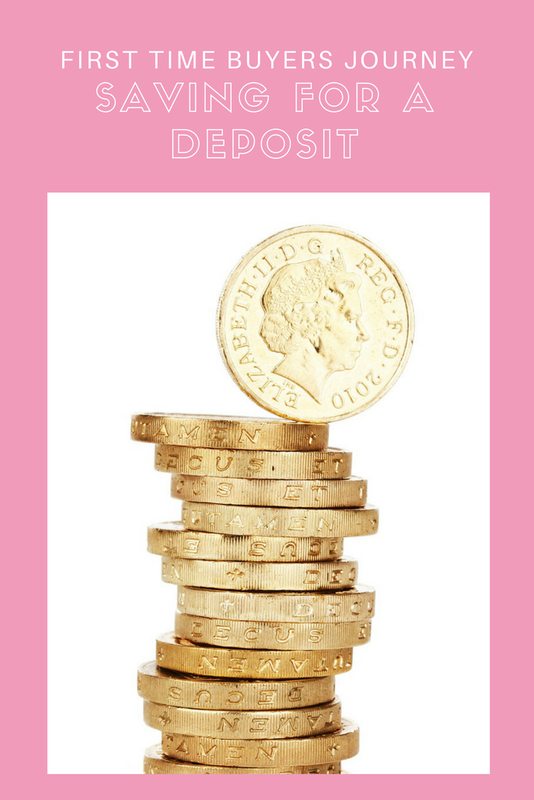 Banks will also offer you great deals for transferring to them, a few years ago we moved to Halifax and got paid £100 for moving. Don't make this a regular thing though as it can damage your credit rating but if you have been with the same bank for years why not consider moving and making a bit of extra cash? I also have a list of 30 Ways to Save Money which I think could be really helpful, there are some quite unique tips there. It is a struggle I am not going to tell you saving for a deposit is easy but it will be worth it. You will need to make big changes but with the above tips you should be able to get well on your way to buying your new home! 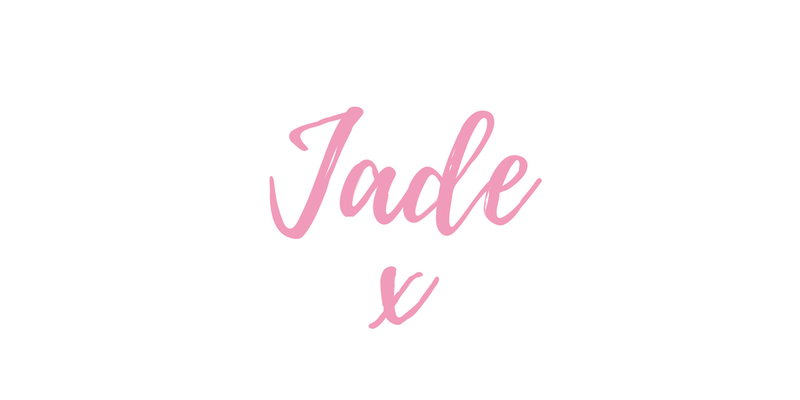 For more about our First Time Buyers Journey and for a sneak peek of our new house pop over to my Instagram page.